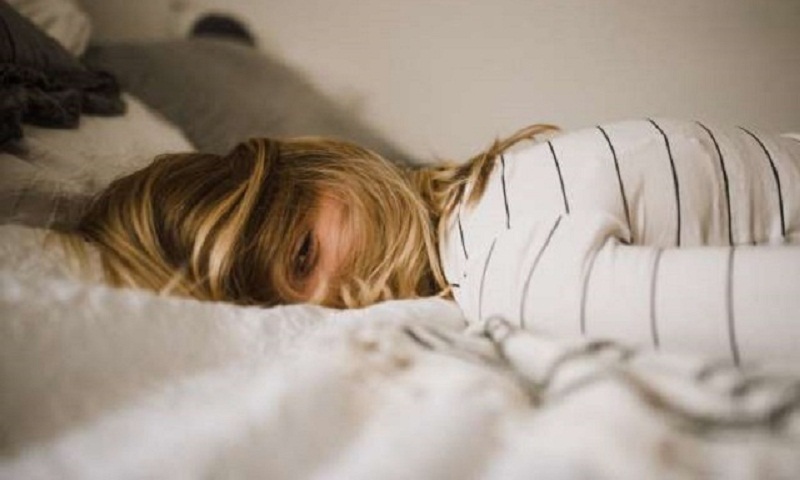 Taking anti-depressants or having post-traumatic stress disorder or anxiety are risk factors for a disruptive and sometimes violent sleep disorder called rapid eye movement (REM) sleep behaviour disorder, says a study. REM sleep is the dream state of sleep. A person may act out violent by yelling, flailing their arms, punching or kicking, to the point of harming themselves or a sleep partner. For the study, the researchers looked at 30,097 people with an average age of 63. They identified 958 people, or 3.2% with possible REM sleep behaviour disorder, after excluding participants with Parkinson’s disease, dementia, Alzheimer’s disease or sleep apnea. In addition, findings, published in journal Neurology showed that 13% of those with the disorder taking anti-depressants to treat depression compared to 6% without the disorder. People with the disorder were also two-and-a-half times as likely to have post-traumatic stress disorder and twice as likely to have mental illness, findings showed. Other findings were that men were twice as likely as women to have possible REM sleep behaviour disorder. People with possible REM sleep behaviour disorder were 25% more likely to be moderate to heavy drinkers than those without the disorder.